commented on "Why not book a night or two this weekend at The Globe Inn- your favourite Yass accommodation. 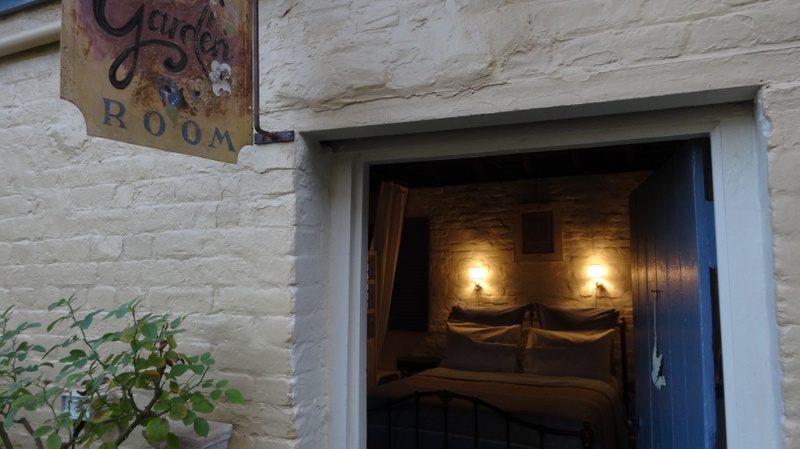 Our romantic Garden Room with spa and wood ..."
Why not book a night or two this weekend at The Globe Inn- your favourite Yass accommodation. Our romantic Garden Room with spa and wood fire is cosy, inviting...and available! Call us on 6226 3680.